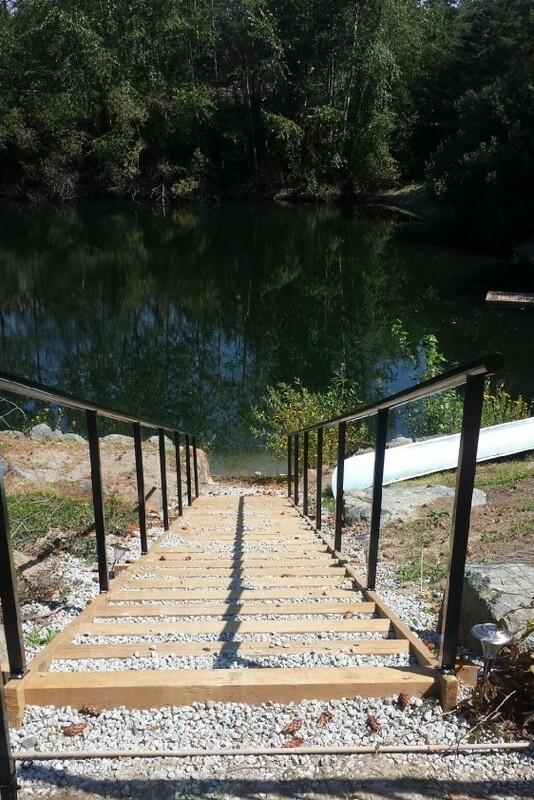 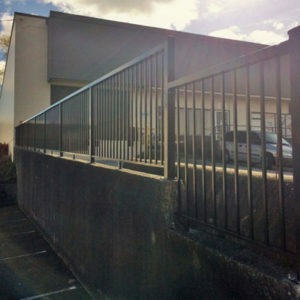 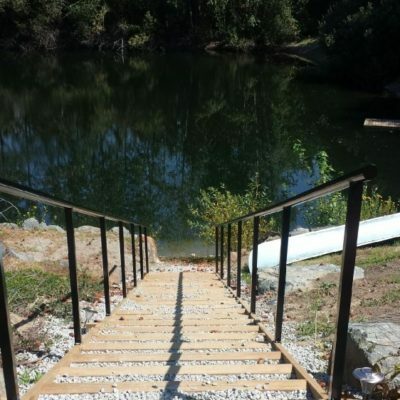 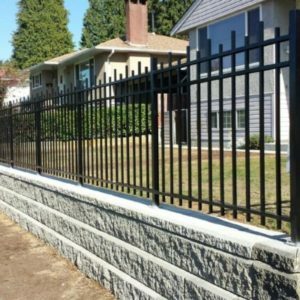 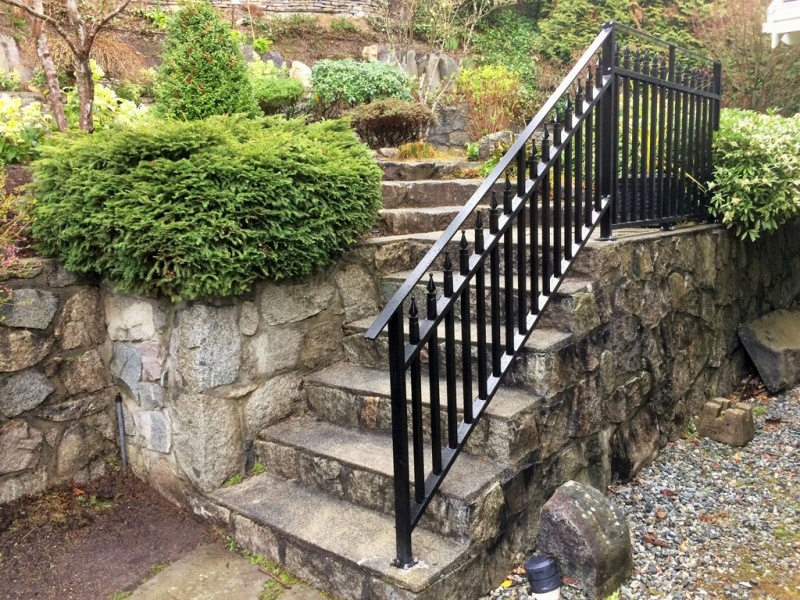 Based in Port Coquitlam and established in June 2010, we make up for the fact that we’re a young fencing company with over 15 years of industry experience and by being completely focused and dedicated to meeting or exceeding your expectations. 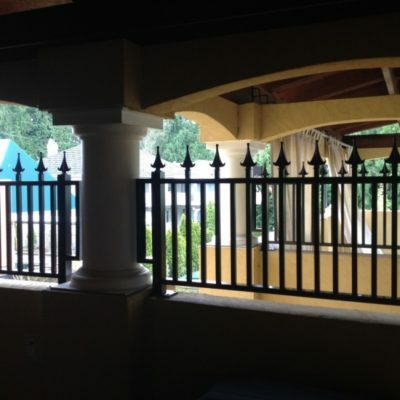 Our slogan is, “Quality is not an act, it is a habit”. 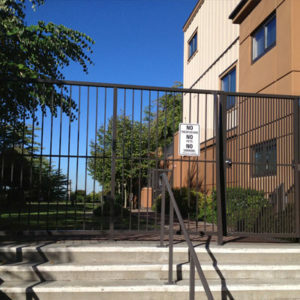 That is not just a statement – it’s a standard we live and work by. 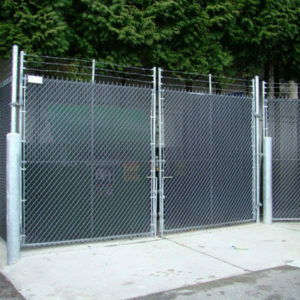 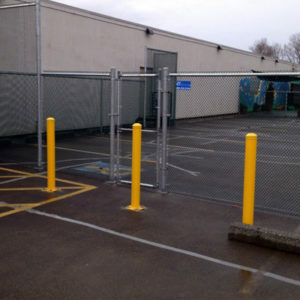 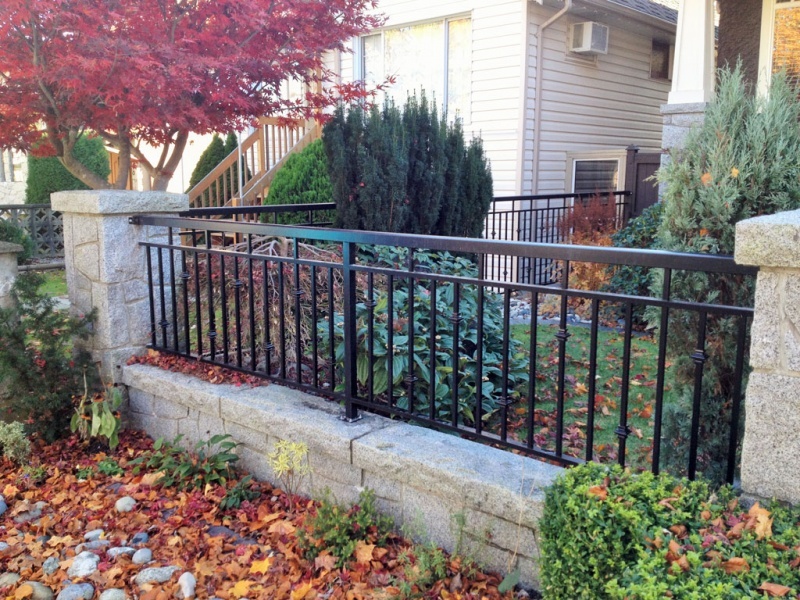 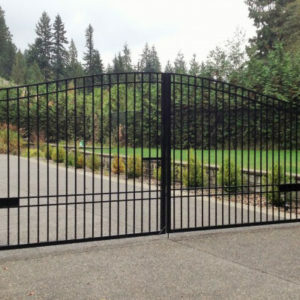 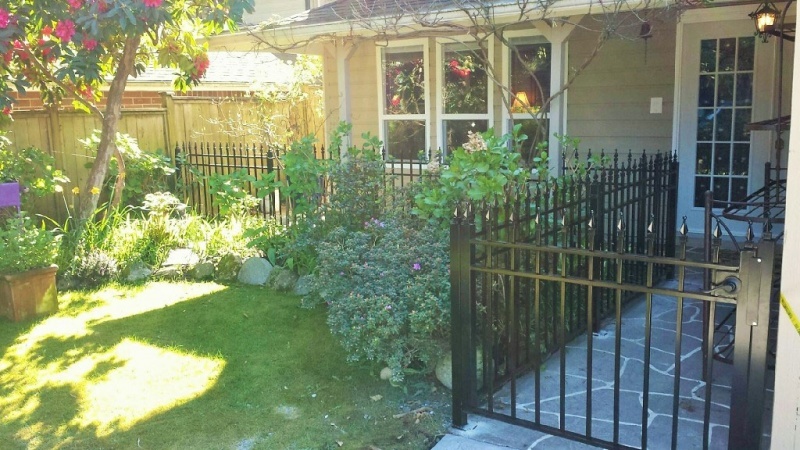 We’re a Vancouver Fencing Company that is licensed and insured. 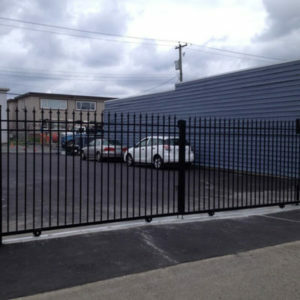 All our employees are WCB insured as well. 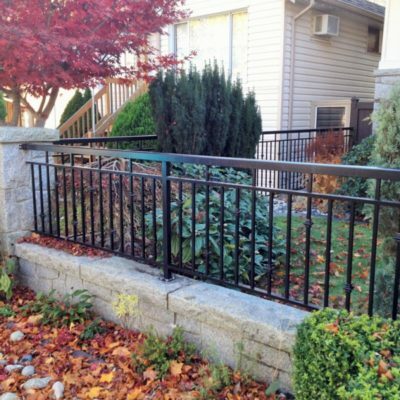 We are also an accredited business on BBB Vancouver. 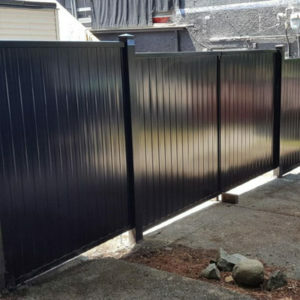 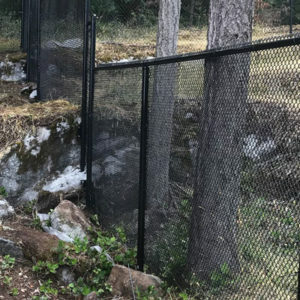 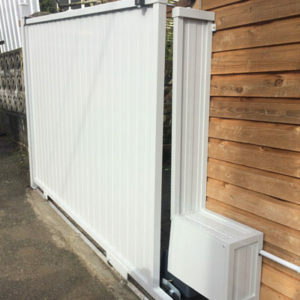 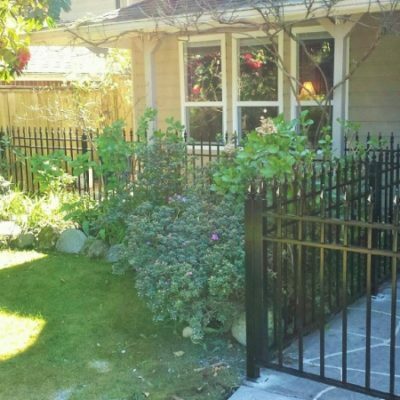 QS Fencing Ltd. is a family-owned fencing company that provides 24/7 emergency fence and gate repairs for private and commercial customers across Vancouver Lower Mainland. 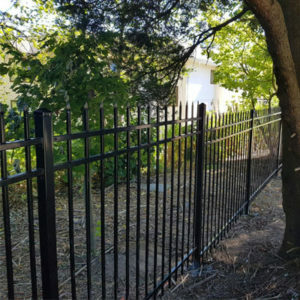 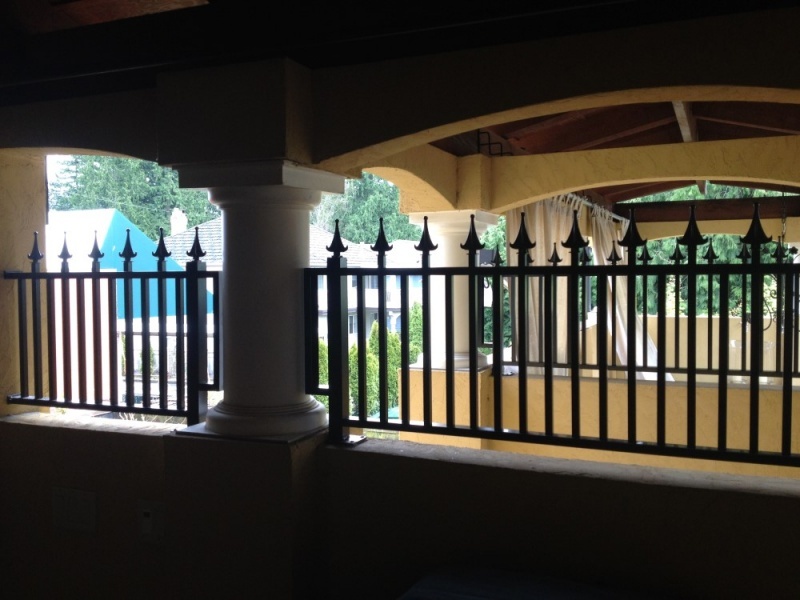 It is our business philosophy that quality and security go hand-in-hand in building a reliable fence. 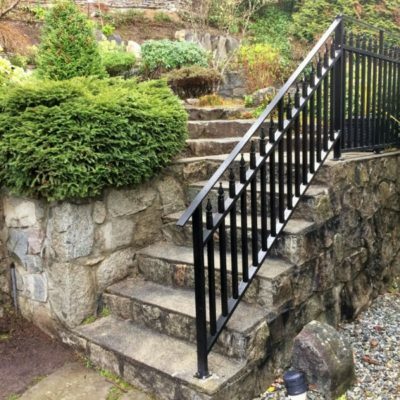 Our knowledge, resources and affordable prices cannot be beaten by our competition.